The goal of all Search Engine Optimization and Marketing is to outrank your competitors in the Search Engine Results. It is that simple. However, before you can even begin to tackle that task you have to understand who you are competing with, what you are competing on, and what the market landscape looks like. You wouldn’t set out on a journey without some knowledge of how you would get to your goal. You wouldn’t pick a destination at random and hope it held what you need. Why act like that with your business? 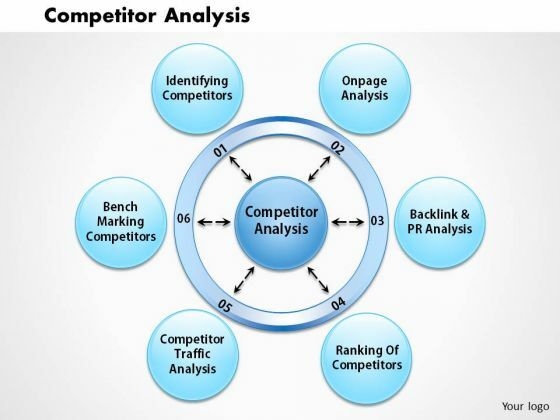 Our competitor and keyword analysis service can supply you with all the information you need to understand what your competitors are doing to bring their success, what are the keywords that are likely to bring in the best search volume, which keywords will be most easy to rank on, and how to go about building on that knowledge. Our service provides the raw information, but also the recommendations on what you can focus on immediately that will start you off in the right direction. Armed with a solid website that you have Search Engine audited, and the knowledge of your market landscape, you have everything you need to start your Search Engine Optimization journey, and you will have a knowledge advantage over your competition. 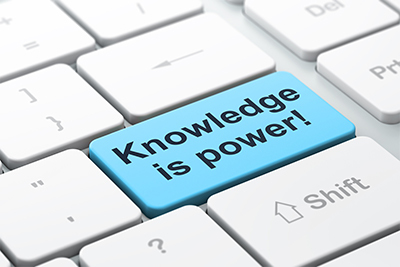 Knowledge is power, and understanding your competition and target keywords is the energy that will drive you to Search Engine success. We start by asking discovering your industry and the geographical areas you serve. Next we ask who you believe your top competitors are. We also ask you to suggest a starting set of keywords that you believe your visitors and clients use when searching for a business just like yours. Don’t worry if you don’t know your competitors, or find yourself in the dark about keywords. Our team can work discovery for you to guide this starting data. Armed with this introductory knowledge we examine exactly what the competition is doing, how effective it is, and what keywords you should really be targeting. You will know where your competitors are having success in acquiring backlinks, and how they are targeting their paid search dollars. Along with the data we will provide you with a recommendations list to get you started with some first strong steps to success. If you choose, we can accompany you every step of the way by offering you one of our affordable by comprehensive ongoing Search Engine Optimization packages. Have any questions? Call us now on 910-297-0321. We are waiting to help you on the road to success. For each competitor suggested or identified we will produce a full keyword list identifying which they are targeting on their website, along with associated position metrics. For each competitor we will provide a complete set of backlink data, including source, anchor text, whether these are “follow” or “nofollow” and perceived value or toxicity rating. For each competitor, we will provide a visibility rating gained based on relevant keyword placement and relative to the overall group of competitors as a whole. For each keyword we will provide associated search volumes, which is one of the core metrics used to determine keyword value. For each keyword we will provide a list of associated matched phrases that also have any significant search volume. An example of a matched phrase might be the term “brown shoes” for the initial keyword “shoes”. A matched phrase incorporates the original phrase, but extends it with one or more additional qualifying terms. Related keywords are search terms commonly associated with the initial term, and this data can be a useful source of untapped high-value keywords. For each entry we provide value and usage metrics as well as trend data. This is the current price to adopt the keywords on a Pay-Per-Click campaign with Google Adwords. The higher this value the more competition there is for the keyword, and the greater perceived value in the marketplace. In order to appreciate the seasonal nature of trends for a particular search term, we provide twelve months of trend indicators for every keyword on the reports, including phrase matches and related keywords. Based on a number of factors, each keyword provided on any list is given a difficulty rating. This represents the anticipated effort it would take to create enough authority to place on the first page of Search Engine results for that keyword. This rating measures the density of advertisers using a particular search phrase for their ads. A score of one indicates the highest level of competition. Although this metric refers to competitors in paid search, it can be representative of organic search competition as well. This figure gives the number of URLs displayed in organic search results for a given keyword. It is one of the factors used to measure value and difficulty of any keyword. We can provide our results in whichever file type you prefer or request. Some output, particularly tables of Search Engine Data is better suited to spreadsheet format, while points of suggestion for Search Engine Optimization strategy may be better suited to a PDF document. Our goal is to provide information in the format most useful to you and your team.